The DS2200 Series is an affordable 1D/2D imager that does not compromise performance or features for price. 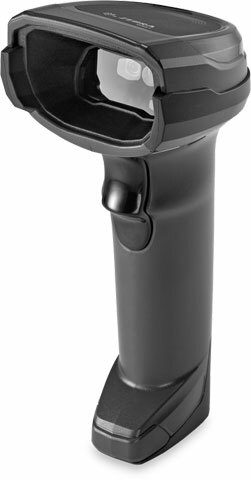 Users can choose the model that best fits their POS needs—the corded DS2208 or the cordless DS2278. The DS2200 Series offers affordability with the deployment, ease of use and management simplicity businesses require. 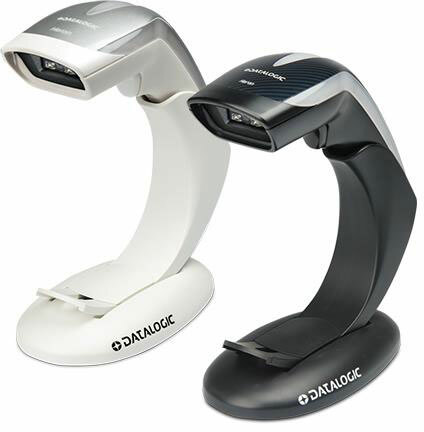 The DS8100 Series rises above conventional imagers to deliver unprecedented scanning performance on virtually every 1D and 2D barcode, keeping your checkout lines moving and your cashiers free to deliver a more personal checkout experience. The DS8100 Series – because when it comes to the checkout experience in your store, only the best will do. 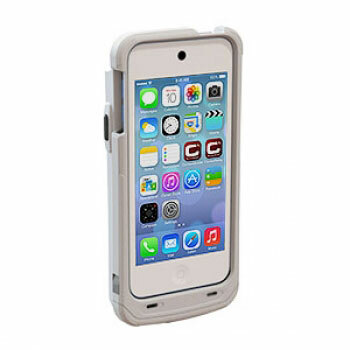 2D barcodes have finally become commonplace in retail environments from inventory to the check-out line. Your 1D scanner can’t scan new 2D codes, leading to exceptions that slow down the check-out process and frustrate customers at that key last personal touchpoint in your store. 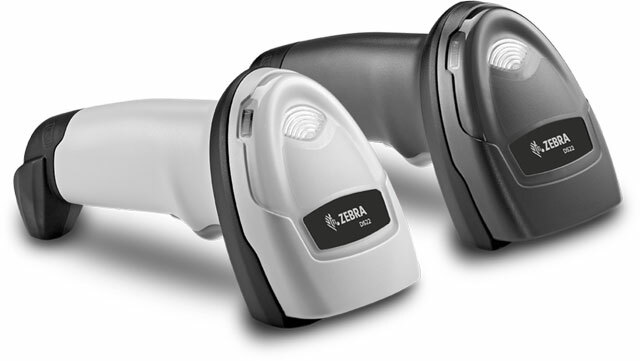 Zebra’s new DS2200 Series bring the performance of a 2D imager at a price that makes upgrading easy. The DS2200 Series provides the affordability your budget demands, with the deployment, ease of use and management simplicity your business requires. Datalogic has recently announced the release of the Heron HD3430 2D area imager with unmatched elegance and advanced technology for the modern point-of-sale. The Heron HD3430 2D imager provides a stunning black ‘carbon-fiber’ look or a white ‘silver’ color option, emphasizing the curving lines of the Heron’s enclosure. The imager also offers opportunities to incorporate a company brand identity by allowing customers to combine a company logo with the top cover color with customized visual and audio feedback to reinforce the value of the customer’s brand. ​Non-food specialty stores such as Fashion Clothes, Cosmetics, Jewelry, Perfume, etc. The Heron HD3430 2D area imager completes the Heron family offering by adding 2D reading capability to the existing Heron readers. 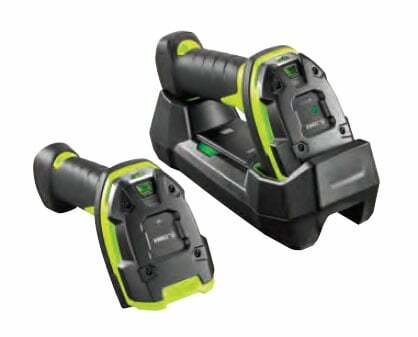 Code’s CR series (CR900FD, CR1000, CR1400) are some of industry’s easiest scanners to use right out of the box. 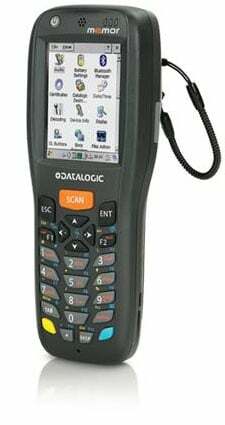 For accurate and reliable 2D scanning that is a breeze to use, you can’t go wrong with Code Scanners.